Teenagers often don’t want to talk to adults—or even to their friends—about their struggles. But given the opportunity, many will choose the more private option of writing. 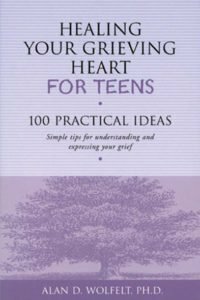 Many grieving teens find that journaling helps them sort through their confusing thoughts and feelings. 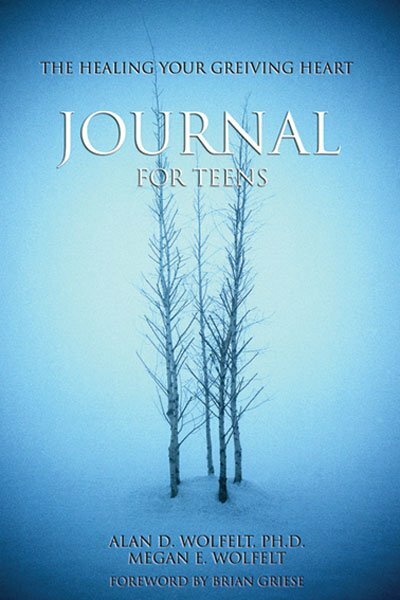 Yet few journals created just for teens exist and even fewer address the unique needs of the grieving teen. What do you miss most about the person who died? Write down one special memory. 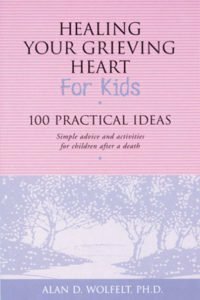 Which feelings have been most difficult for you since the death? Why? 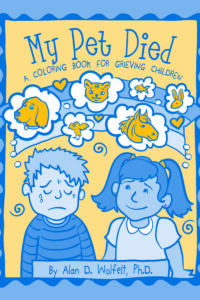 Is there something you wish you had said to the person who died but never did? Describe the personality of the person who died. 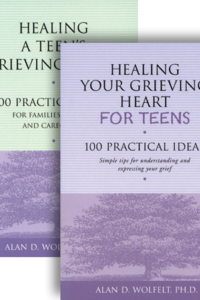 Designed just for grieving teens as a companion to Dr. Wolfelt’s bestselling Healing Your Grieving Heart for Teens: 100 Practical Ideas, this journal will be a comforting, affirming and healing presence for teens in the weeks, months and years after the death of someone loved.